Our manufacturing facility is configured to allow for the efficient manufacturing of automated equipment. As part of the system integration process we will completely assemble, test, and debug the entire system at our facility. Customer-supplied downstream or upstream equipment is often shipped to our facility to further complete the system integration process. 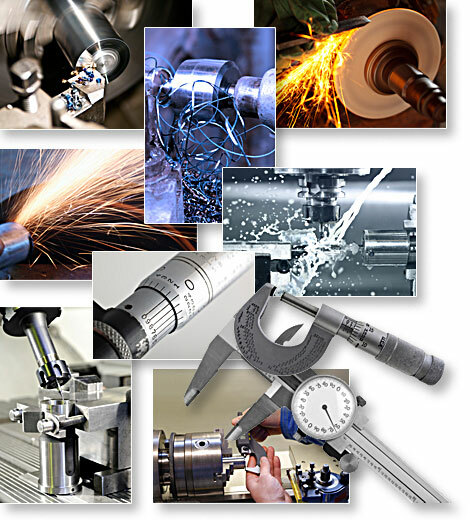 When manufacturing equipment at our facility we are capable of machining components, system assembly, building the electrical and controls panels, system integration, and system debug.